Live music from around the world, drumming and dance workshops, craft stalls, raffle and much, much more. FREE entry! 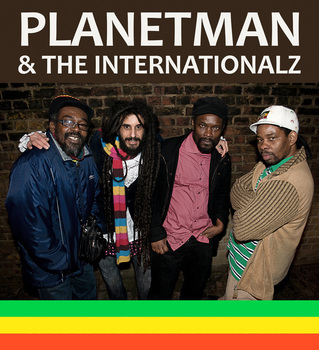 Headliners, Planetman and the Internationalz make a welcome return to Nyodema. 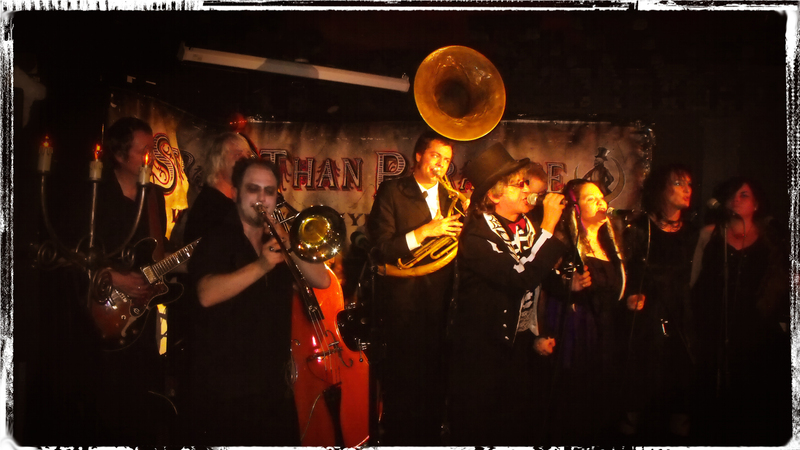 The festival will open with the lively rock ‘n’ roll sounds of Slim Jim and the Wildcards. Other delights include, the weird and the wonderful swamp jazz of Rattlin Bone, the outstanding medieval/spanish blues guitarist Claude Bourbon and delta blues guitarist Slim Lightfoot. 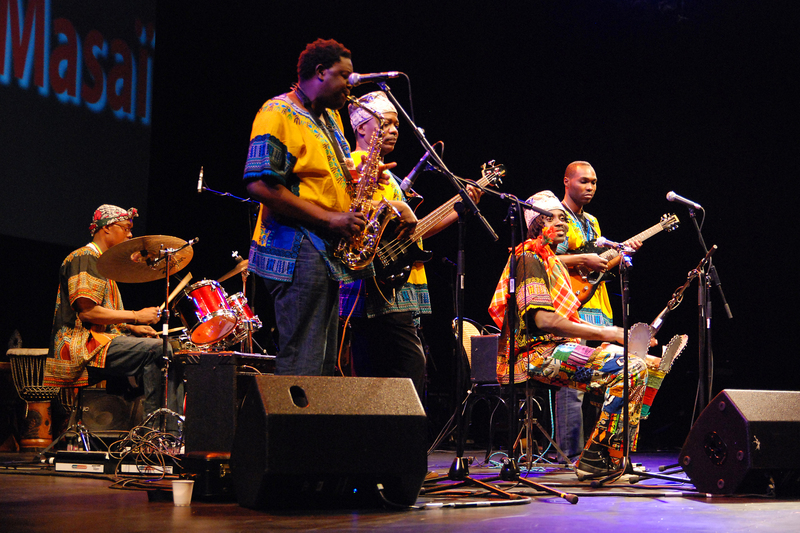 The festival would not be complete without the Nyodema African Drummers bringing you tradional West African rhythms and Nyodema’s World Community Choir with a collection of songs from Africa, Europe and America including traditional gospel and a spine-tingling chant from deep in the Congo. The hilarious Stewart Nicols will be our compere for the day. While the event is free you will have every opportunity to make a donation. All proceeds go to our children’s health and education projects in The Gambia. We’d like to thank The Gambia Experience and Inch Cape for sponsoring the event as well as all the artist and volunteers and of course all of you too! We look forward to a wonderful day. Click here for an up-to-date line-up. 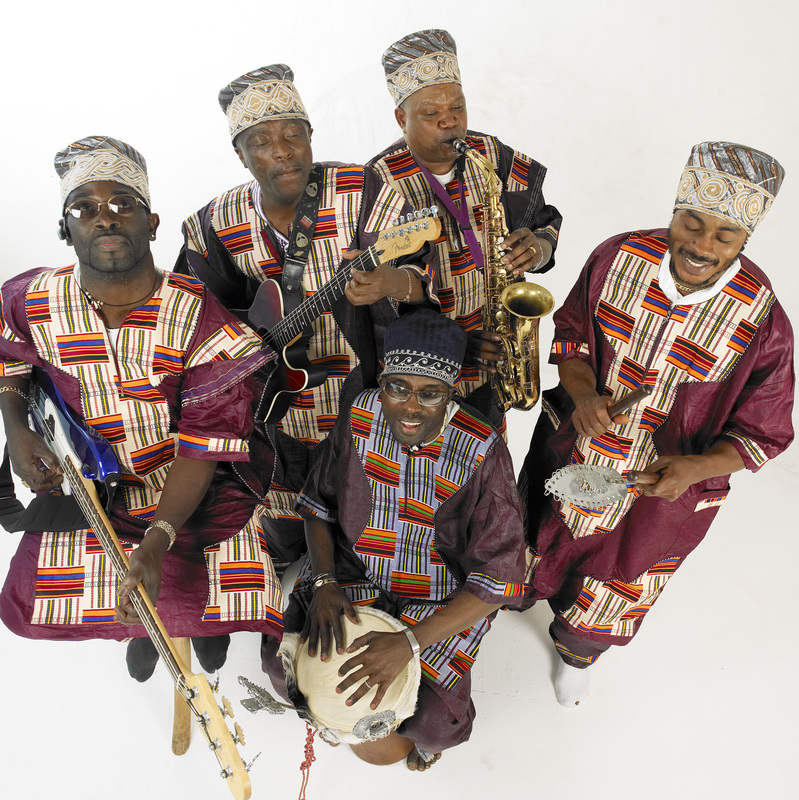 This entry was posted in Festivals, World Music & Arts events and tagged Africa, Bognor Regis, Claude Bourbon, Festival, Gambia, Planetman, Waverley, West Sussex on August 1, 2011 by nyodema. 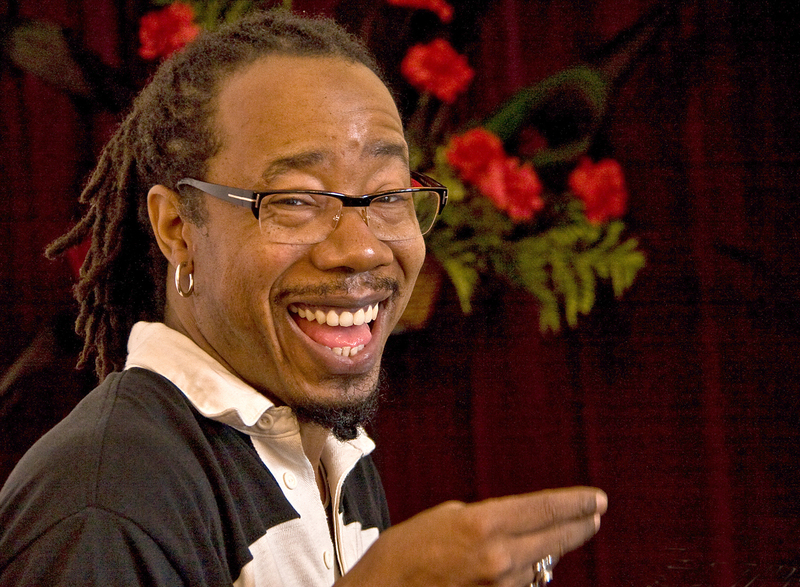 Chris Sylla from “Hands on Skin” leads Nyodema’s weekly drumming workshops. 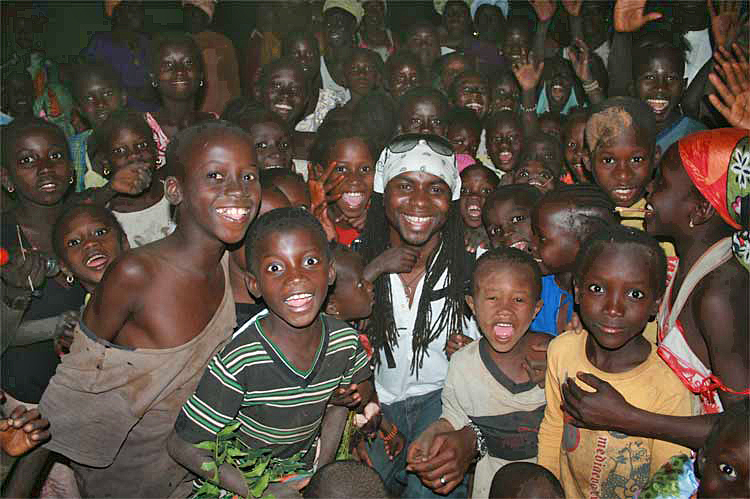 Chris has been teaching African drum and dance and performing for a number of years mainly in Brighton, West Sussex. Chris was born in Stoke-On-Trent and although she has always loved singing and had a brief and disastrous relationship with the violin in childhood she came to music later in life. Having worked at the WOMAD world music festival for years and seen English people playing African drums she finally went to a class with a friend and was hooked. She’s been playing for 9 years now, initially working with a variety of teachers in England. Drumbreaks (a style developed by Peter Scott) teachers such as Liz Carter, Ruth Jennie and Chris Garland were important in her early development, as was Simon Mc Carthy and she then went on to work with teachers of a more traditional West African style such as Fern Camera, Bucarr Ndow, Ali Bangora and Henri Gao Bi. She took her first trip out to the Gambia to work with Masta Canon with Jambass music in 2001 and then went back regularly to study, at least once a year for three weeks. As well as learning djembe and bass from Masta, Chris learned dance informally from a variety of sources with artistes in the Gambia; Babuccar, from Roots Manding and Pearr from Roots Kuntakinte being particularly helpful, both allowed her to dance with the troupes when she was out there. She played djembe as a ‘guest’ member of African Ballet for 4 months. Chris went on to study balafon, a long-cherished desire of Chris’ with Seikou Soma, having 4 months intensive training in 2004 and then on periodic visits since. She also learned West African dance with Zaggaire in the Gambia and a variety of others in Guinea. Chris has done some collaborative work with Hullaballo Quire using balafon and voice. In England Chris is an original member of the Djembe Divas, a women’s’ drumming group based in Brighton. 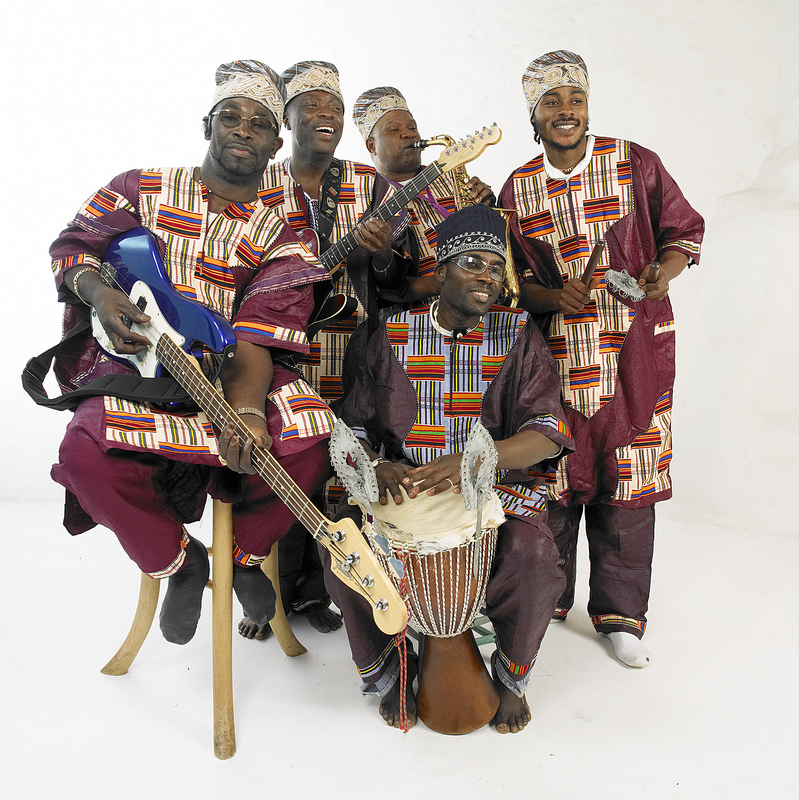 This entry was posted in Miscellaneous, The Gambia, Workshops and tagged african drumming, Chris Diallo, djembe, Drumming on October 21, 2009 by nyodema.